Francis John Hubbard with his sister Ada just prior to going to war, 1915. Francis John Hubbard was born in Wellington in 1896, the eldest son of Francis Frederick Hubbard and his wife Ada Louise (nee Hutchinson), sheep graziers in the Euchareena district. Francis had an older sister, Rita, and two younger siblings, George and Ada. In about 1912 the family relocated to Orange, to a property in Hill Street named Llanello. The family also owned Llanello (later Croagh Patrick) in East Orange. Francis was working as a grazier when he enlisted in June 1915, aged 19. He embarked from Sydney in September 1915, a Private in the 3rd Battalion. In February the following year he was transferred to the 55th Battalion, and left camp in Egypt to serve in France. On 20 July 1916 Private Hubbard was reported wounded in action; he had sustained a severe gunshot wound and fracture to the right ankle. He was transferred to England, where he spent the following ten months at various hospitals in the United Kingdom, before being invalided home. 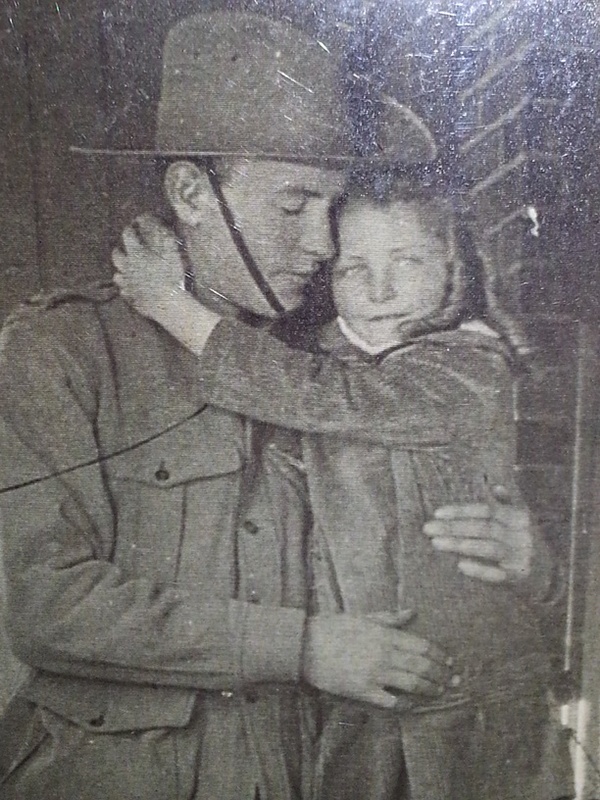 Private Hubbard was discharged from the AIF in August 1917. 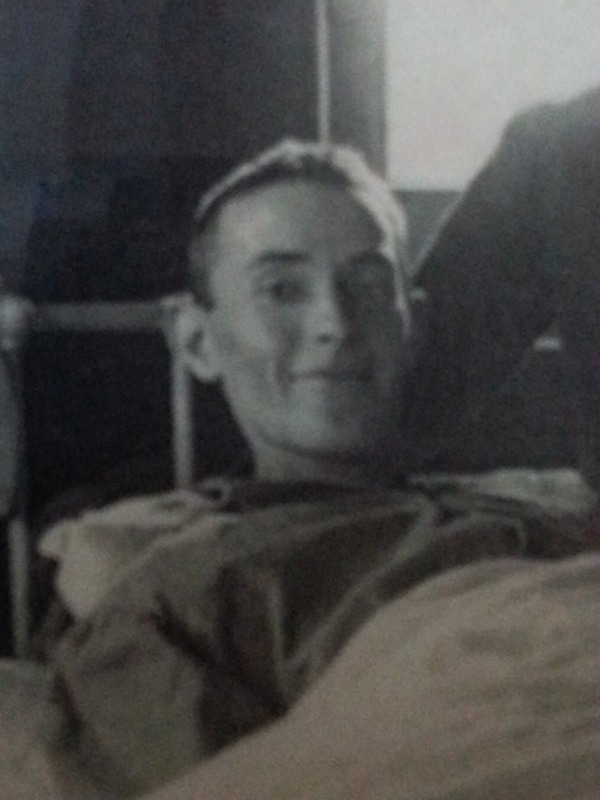 Francis John Hubbard in Birmingham Hospital, 1916-1917. On Saturday 7 July 1917 over seventy people attended a dinner and reception at the Oddfellow’s Hall to welcome Francis home. The Mayor, Ald. Edwin Thomas McNeilly, delivered the official welcome home speech, with Ald. Adolphus Frederic Stanford and Ald. William Gow and Canon Walker Taylor, rector of Holy Trinity Church, also delivering speeches. While Francis was at war his parents were active participants in the war effort in Orange. His mother, Ada, volunteered with the Red Cross Society, the War Chest, the Benevolent Society and the local sewing circle to create garments for Belgians in need. Following his return to Australia Francis also dedicated his time to the war effort. In April 1920 Francis became engaged to Beryl Aline Bertha West, who lived opposite the family home in Hill Street at Rotorua. Beryl’s brothers Claude Bertie West and Jack Hilton West also served in WWI. Francis and Beryl were married at Holy Trinity Church Orange on 14 January 1921. Their wedding reception was held at the Club Hotel, and they honeymooned at Cronulla and in Tasmania. 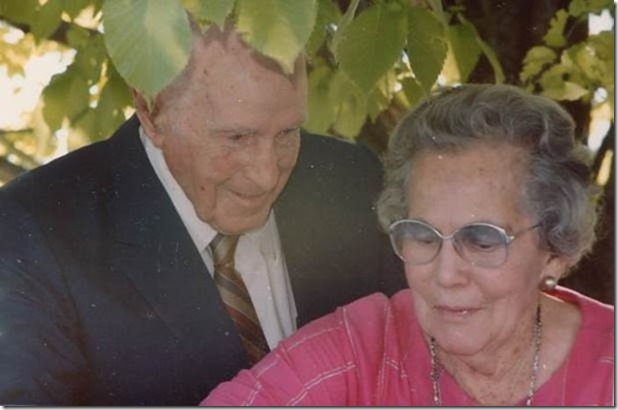 The couple made their home at Store Creek and had four children: Claude, Ted, Margot and Robert. Claude and Ted both served in the RAAF during WWII, as did Margot’s husband; Robert was too young to serve. Francis also served in the Second World War, though did not see active service. In August 1938 Francis was elected as a councillor of the Macquarie Shire Council, a position he held until January 1944. Francis Hubbard died on 13 November 1987, aged 91. Francis John Hubbard is commemorated on the Holy Trinity Church Orange Honour Roll and the WWI Honour Roll at Euchareena Soldiers Memorial Hall. Francis with wife Beryl (Shimma) on his 90th birthday, 1986. This entry was posted on June 29th, 2015.